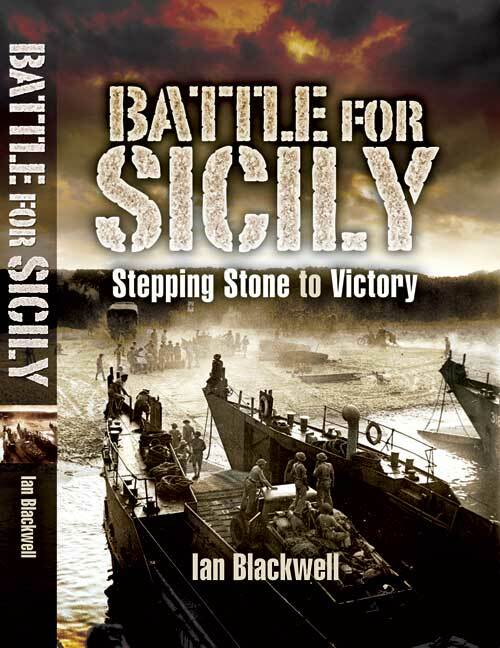 You'll be £19.99 closer to your next £10.00 credit when you purchase The Battle for Sicily. What's this? Order within the next 9 hours, 5 minutes to get your order processed the next working day! On the night of 9-10 July 1943, an Allied armada launched the invasion of Sicily, a larger operation than the Normandy landings the following year. Over the next thirty-eight days, half a million Allied servicemen fought the Germans and Italians for control of this rocky island, which was to become the first part of Axis homeland to fall during World War II. Despite their success in capturing the island, inter-Allied and inter-service divisions and rivalries robbed them of the opportunity to inflict a crushing defeat on the Germans and Italians, who were able to conduct a fighting withdrawal to the Italian mainland and save sizable forces to continue the war. Regarded by some as a 'blind alley', by others as the way into Europe via the 'soft underbelly', the decision to invade Sicily was and remains controversial. Notwithstanding the campaign's failure to achieve its potential, invaluable lessons were learned which contributed to success in France later. Patton - brought with them the experience of Sicily. Like the author I have had the good fortune to visit Sicily, staying separately in the north west and south east. On both occasions I travelled extensively, traversing the country to explore the majestic temples but diverting to pay homage whenever the familiar rows of headstones loomed. So I was buoyed when the author declared in his introduction that he had walked the ground, and looked forward to my journey with him. But as a travel companion he was a disappointment. On the plus side the author’s research cannot be faulted. There is no doubt about who did what, when, where, what time and what happened next. And not just from the Allied perspective but crucially from the Axis too. Such is the level of detail that one could be reading a regimental history. And this I suspect is where the problem lies. In order to keep the book to a manageable length, the chronological events are not supported by any narrative. There are no quotes from the commanders taking the decisions or those on the ground. Or even in the air. Events are left to speak for themselves and that is probably an error. The result is a book that never quite reaches its potential. Author Ian Blackwell has tried to convey the drama and tension of the campaign but – to this reviewer – the effort has been only partially successful. Attributed first-hand accounts would have had a considerable impact. On balance this is probably a much better book than I give credit for but not one that I was really able to enjoy.